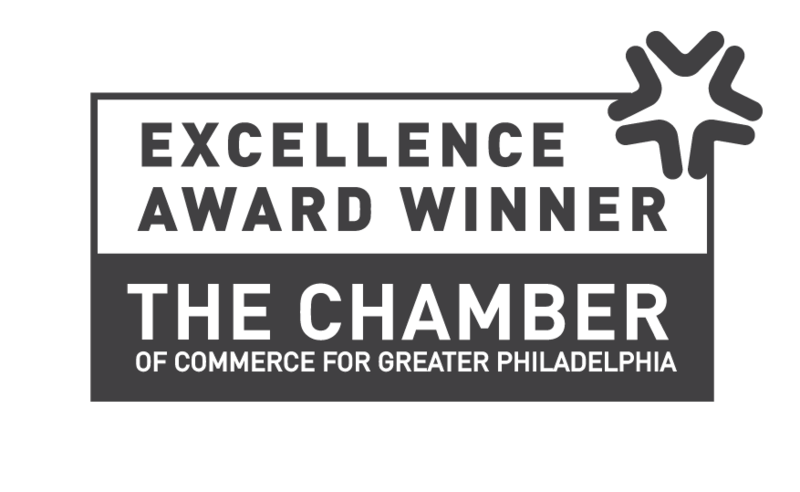 PHILADELPHIA, Pennsylvania (November 10, 2017) – Last night, in recognition of their exceptional leadership, ingenuity and positive impact on the region, Partner’s Consulting was the recipient of the Greater Philadelphia Chamber of Commerce’s Excellence Award for Professional Services. Peggy Gionta, President and Founder of Partner’s Consulting, accepted the award on behalf of her company. “Our whole team is absolutely thrilled and so thankful for having been selected as the winner of this year’s Professional Services Excellence Award. This recognition not only serves as a testament to our commitment to delivering the absolute best service in the industry with values, relationships and trust, but also to our dedication to supporting women and minorities to break into the IT space, further their careers and ultimately increase diversity in IT,” said Ms. Gionta. The winners of the awards were nominated by their peers throughout the region based on their demonstrated commitment to the advancement of the business community, civic involvement and responsiveness, corporate responsibility, employee recognition and concerns regarding service issues.